Rose Headband Only $2.11 + FREE Shipping! You are here: Home / Great Deals / Amazon Deals / Rose Headband Only $2.11 + FREE Shipping! Looking for something new to do with your hair? I have just the thing for you! 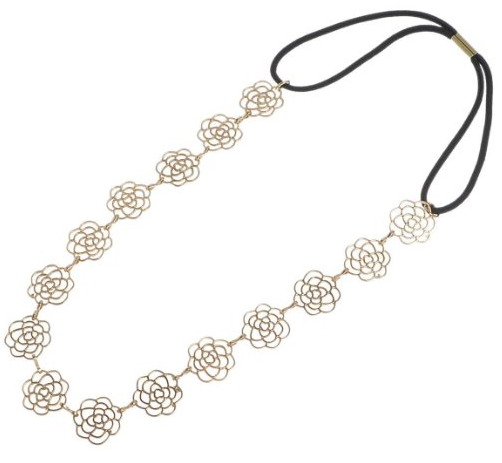 Grab this really pretty and simple Rose Headband for just $2.11 with FREE shipping! This would look SO good accenting your hair both with it down and pulled up! I wear my hair up a lot, so I could definitely use something to give it a little extra!